The one thing I think anybody walking away from this would naturally think is that City Heat should have been a sure-fire hit. No question. Just with the casting alone, 2 legends at their prime, begs the question "why was it just okay?". Surrounded by a pretty killer ensemble supporting cast that includes Robert Davi, Madeline Kahn, Rip Torn, Richard Roundtree, Irene Cara and William Sanderson, Eastwood and Reynolds are in top form here. And while Eastwood is given top billing, it's clearly Reynolds show all the way. 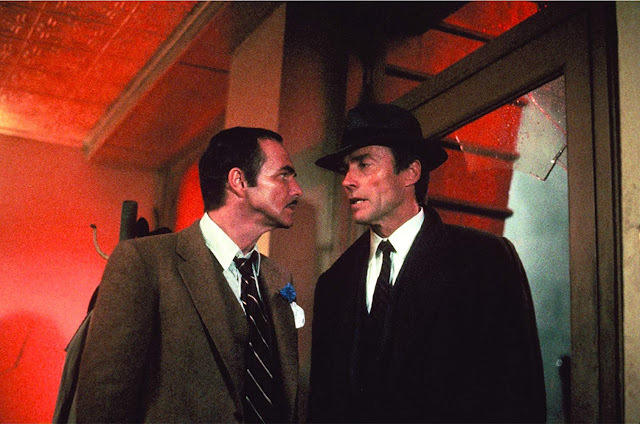 His character, a gumshoe by the name of Mike Murphy, is actually the character that thrusts the story forward, with Eastwood's Lt. Speer only popping in from time to time until the final act. And it's a really good role for Reynolds, here proving that he really was very good at what he did. I often forget that he was funny once upon a time, because let's face it, the last several decades have shown him to be a grumpy old man. In fact, with the exception of his hit show Evening Shade and the highly underrated comedy Switching Channels, this might have been the last time we got to see a genuinely funny Burt in front of the camera as most films preceding this were action, thrillers or drama's. While the film has an interesting enough story, surprisingly great supporting cast and impressive set design, I think the films biggest weakest link has to be actor-turned-director Richard Benjamin (The Money Pit, Little Nikita). He's just much too bland a director to handle this particular material. I feel that had the film been much more visually stylish, especially considering it's time-period setting, it would have played over a lot better. 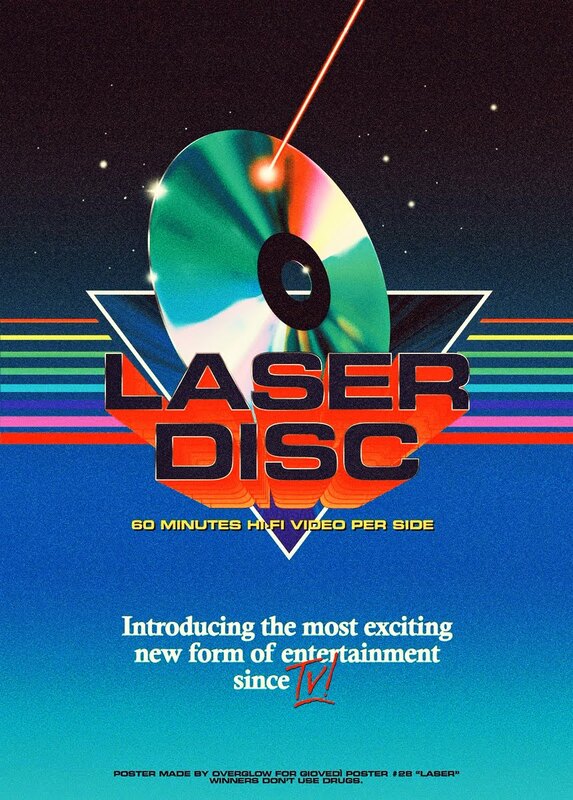 It just mostly comes across as something Made-for-TV, and that's all because of the uninspired camera work. Still, it's not a bad film in the slightest, and Reynolds alone makes this worth the time, as Eastwood just randomly shows up playing the same character he's played for decades. 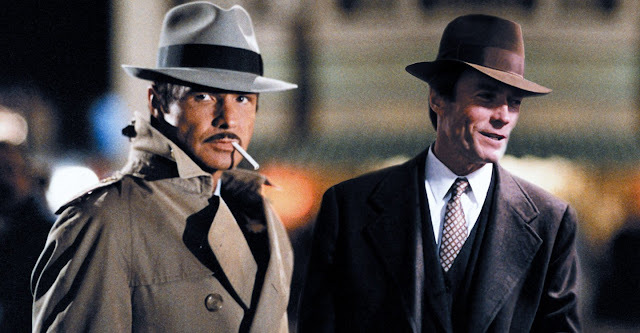 I can't help but wonder what Burt Reynolds and Clint Eastwood thought of this film or how it turned out afterwards, knowing that both of these actors are also very fine directors in their own right, both having delivered some of their best work as directors roughly around this time with Eastwood's Sudden Impact (1983) and Reynolds Stick (1985). I strongly feel that had this film been more visually stimulating, even with either of them behind the camera, it would have been a whole lot better. Interestingly enough, comedy legend Blake Edwards was originally hired to write and direct. Once production was under way, he was either fired or quit (not sure which, as reports differ), and replaced by Richard Benjamin. Edwards kept his co-writing credit as a pseudonym, but being as he's turned out some pretty great comedy classics in his career, I wonder how different City Heat would have turned out had he stayed on as director. 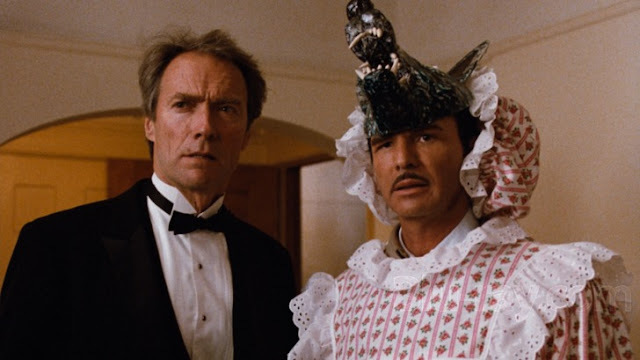 Rumor has it that he and Eastwood (in one of his last comedy roles), didn't see eye to eye, thus resulting in his departure. If you're a fan of Burt Reynolds, I would urge you to check this out. It's probably one of his better performances and he's just so damn likable here, something you don't get to say too often. It's his show all the way and it's a pity his career took a sharp decline following this. I remember reading in the papers waaaay back in '84 about his health, and it's all tied to this movie. While shooting a fight scene, he was hit with a chair and suffered a broken jaw. Restricted to a liquid diet because of this, he dropped about 30 pounds, leading to massive rumors about his health. I remember he once had to come out on a talk show (I don't remember which one), and say that he was not in fact dying of AIDS (which was the kiss of death in the 80's) like the tabloids had kept saying repeatedly, but had suffered a broken jaw and dropped the weight due to the liquid diet. His next film was Stick, which he both starred and directed, and the news about his health followed him all over that production. In fact, it later came out that he had become addicted to pain killers because of the broken jaw, which set off a whole new list of problems. City Heat should have been great, but as it stands, it's just good. It's mostly good because of Burt Reynolds, and it's excellent cast, so you'll have a good time with it. It just won't knock your socks off like it should have.